In all actuality, this game as a whole isn’t on the same level of consistent difficulty as the rest that made the cut. However, the final boss trumps, no presidential pun intended, all in comparison because of Mike Tyson and his ridiculously enormous character. 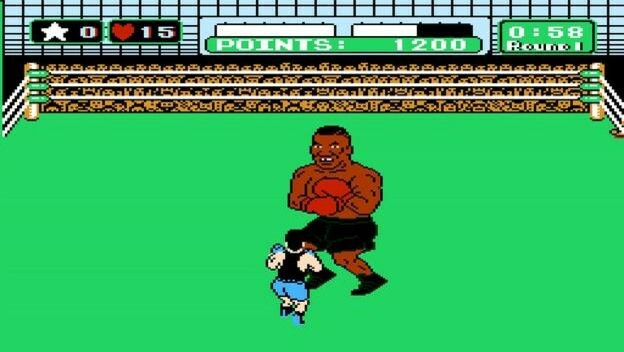 Not only did Iron Mike look like a giant in the ring against the main character, but he was impossible to beat. One punch knockouts, dirty cheap shots, and questionable attack methods made Tyson a terror in the ring. Punch-Out!! makes the list of controller busters simply because Mike Tyson brings the pain.